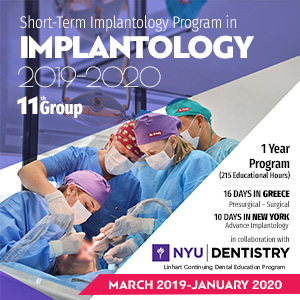 The „Current Concepts in American Dentistry“ international program was established at New York University College of Dentistry in 1981. 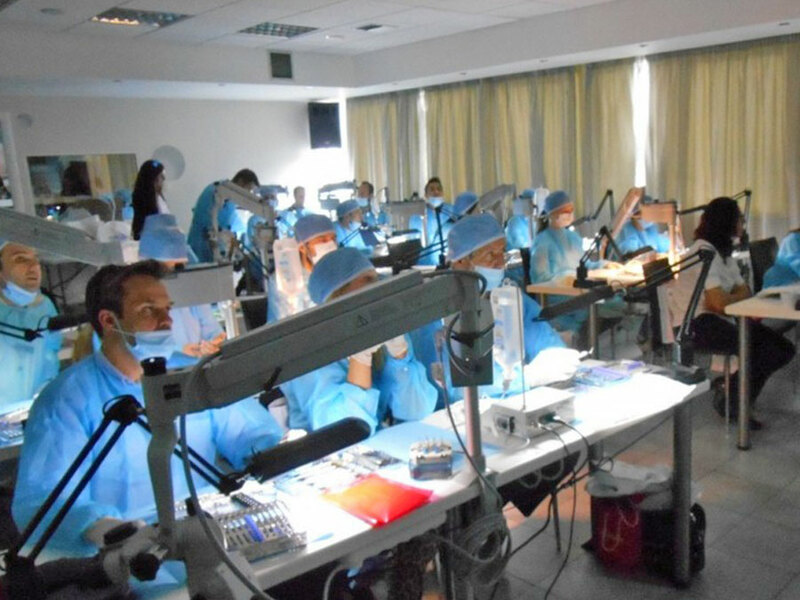 This popular program now has over 3,800 graduates from 27 countries. 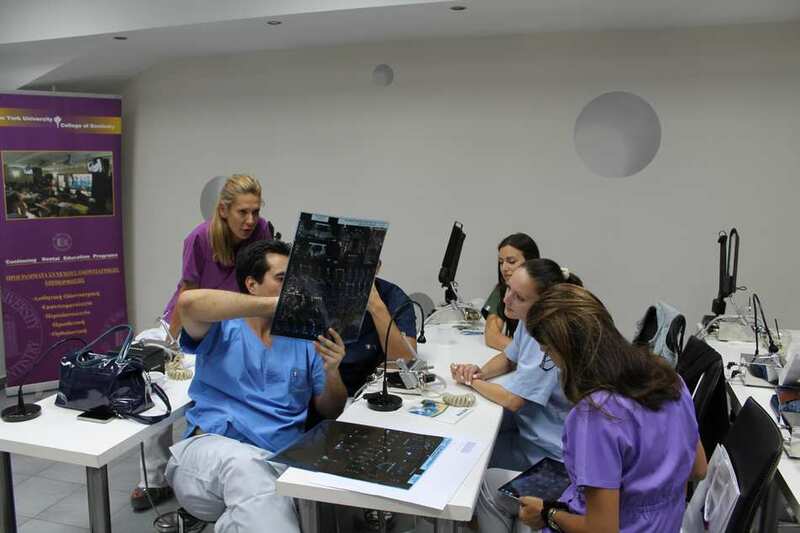 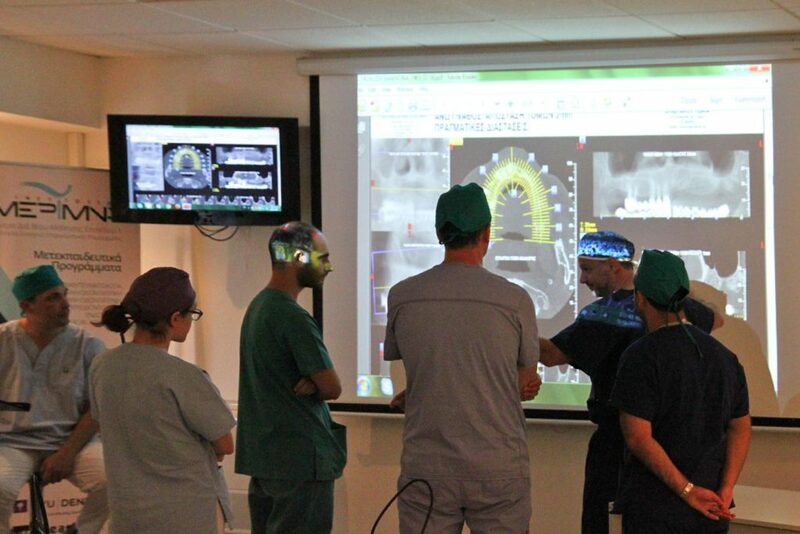 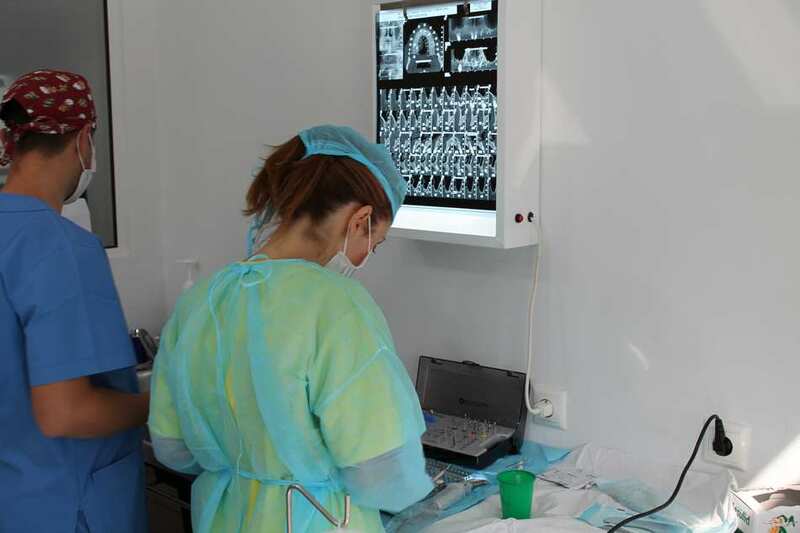 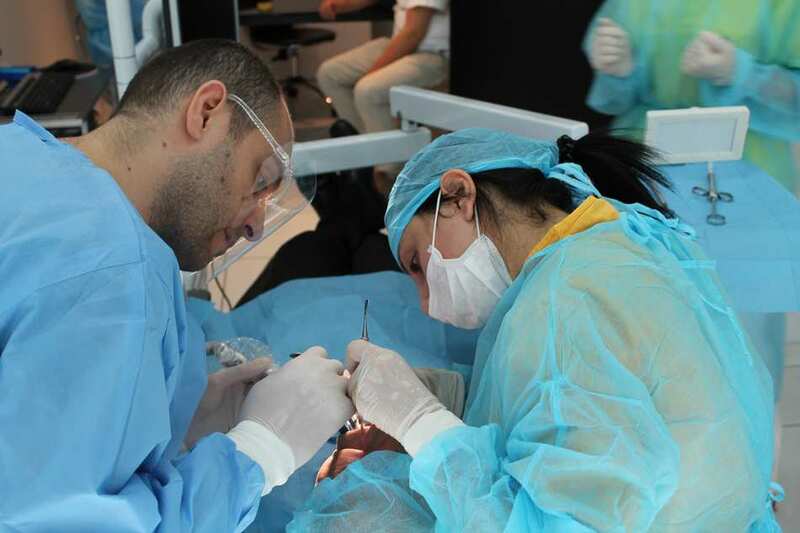 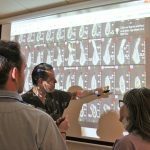 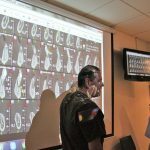 These customized educational opportunities are designed for international dental groups to provide a deeper knowledge and understanding of specific areas of dentistry. 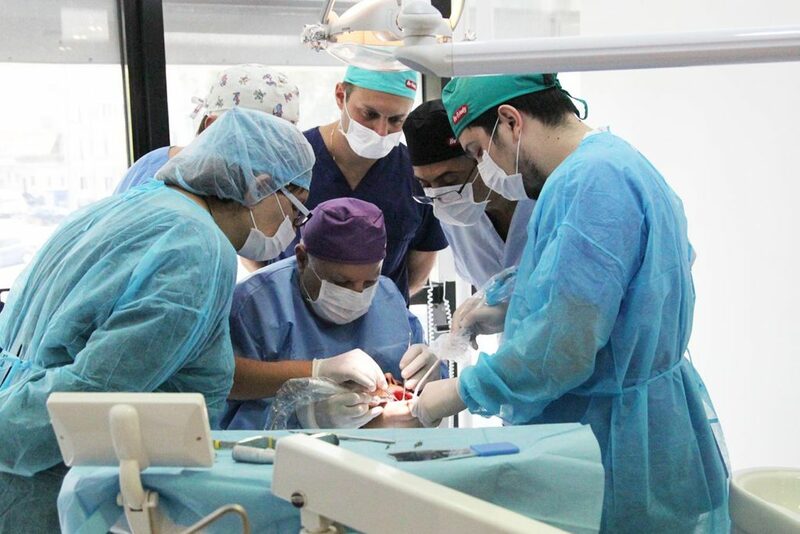 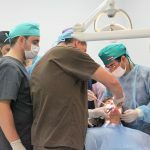 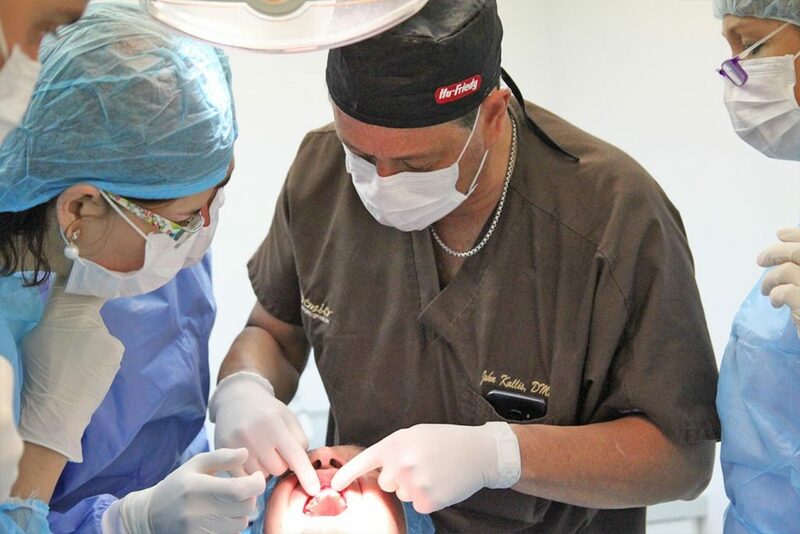 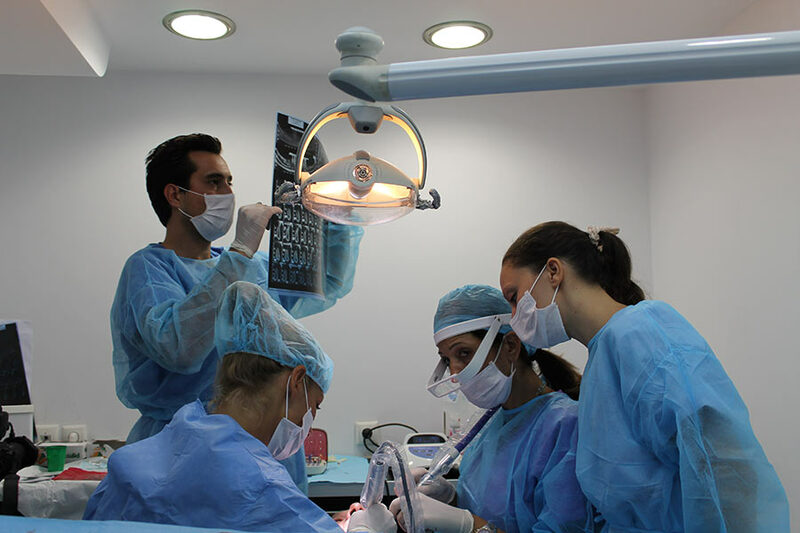 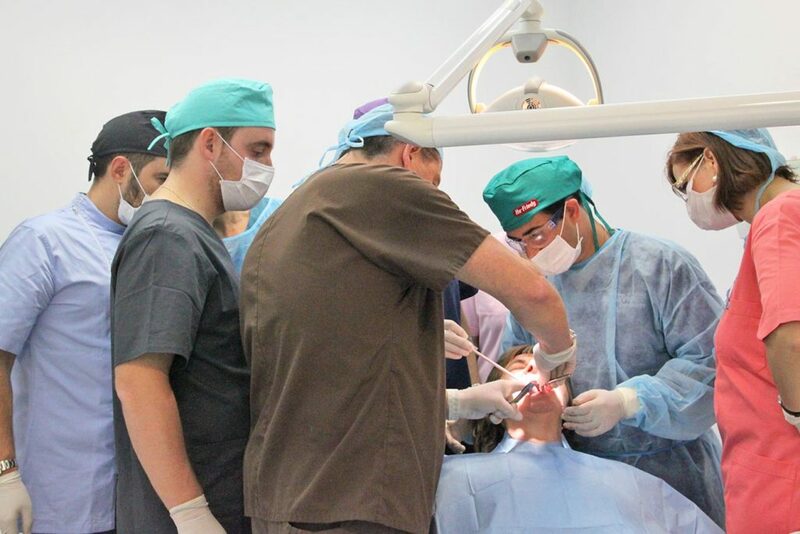 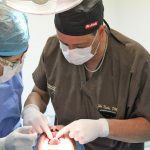 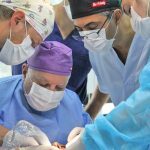 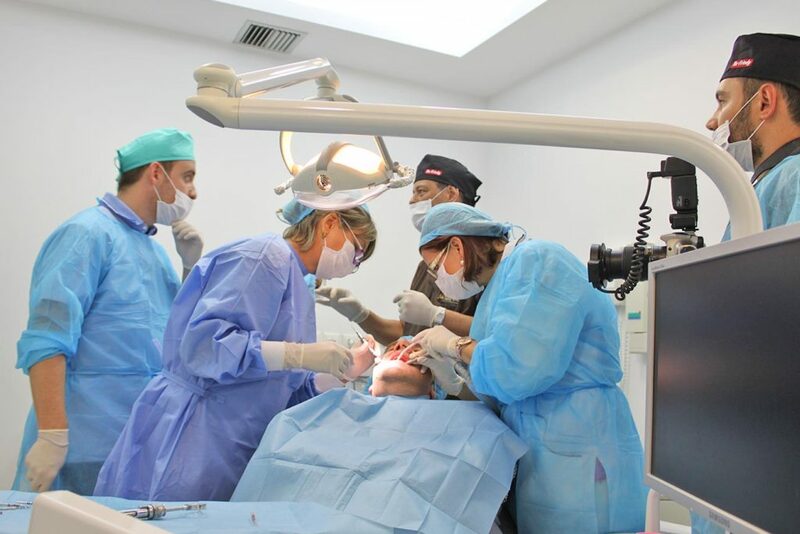 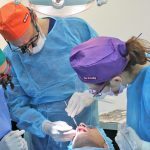 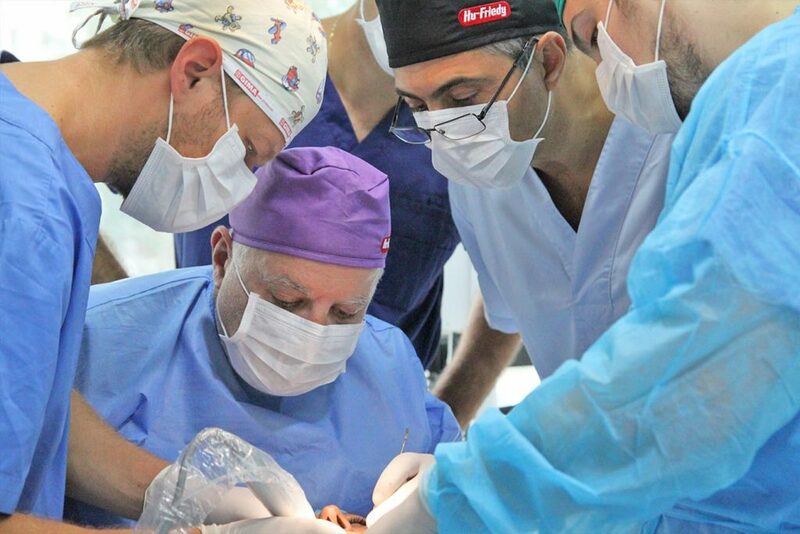 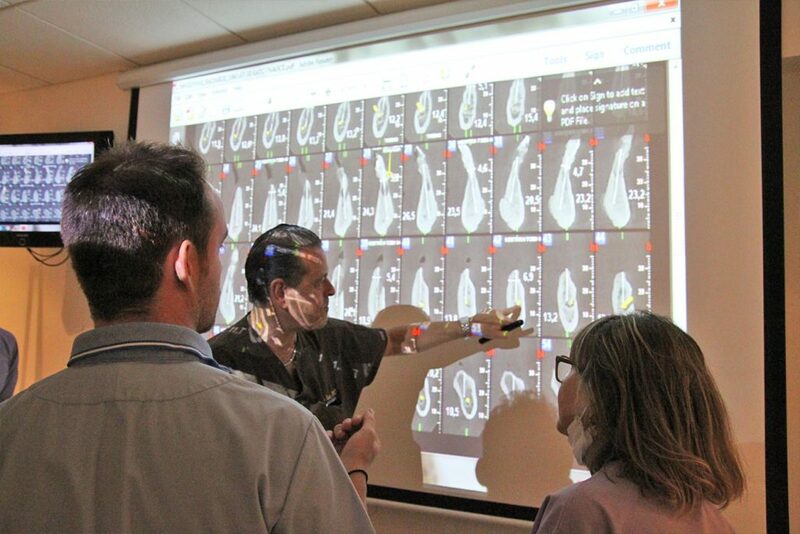 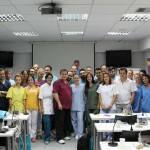 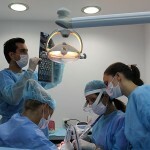 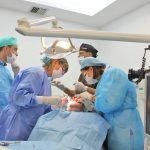 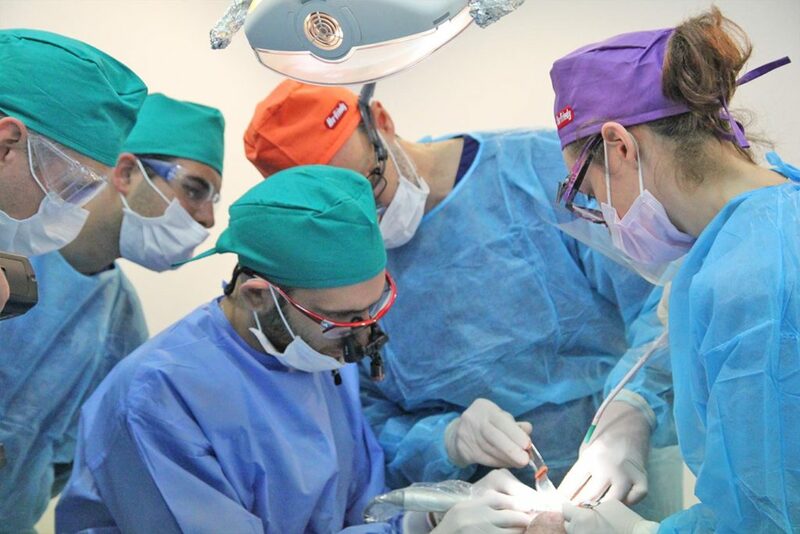 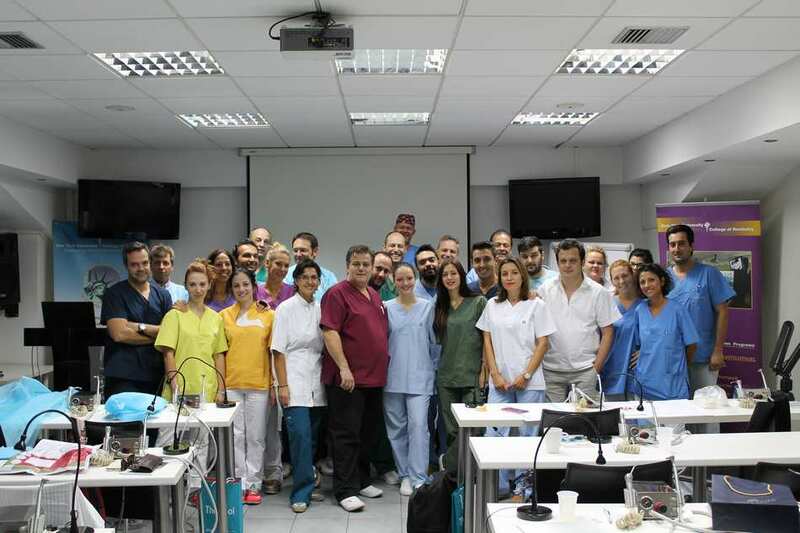 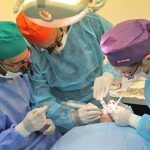 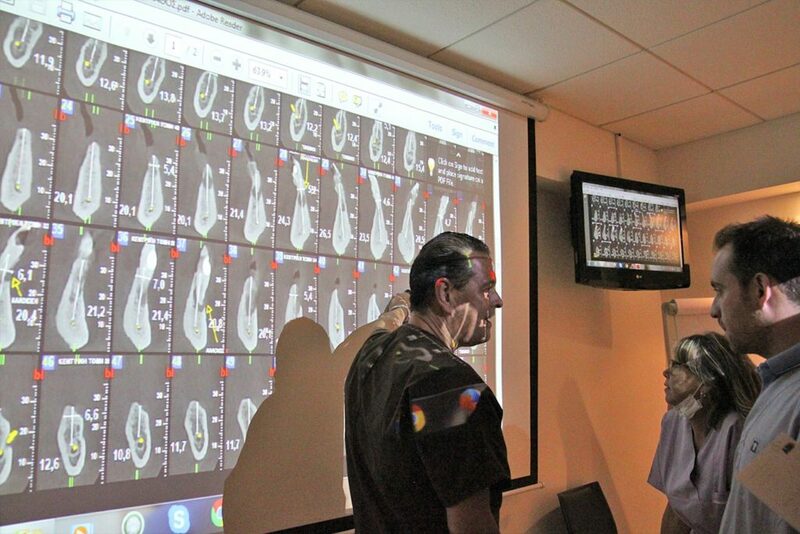 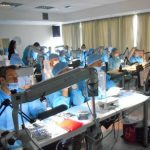 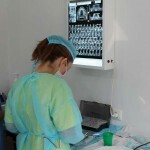 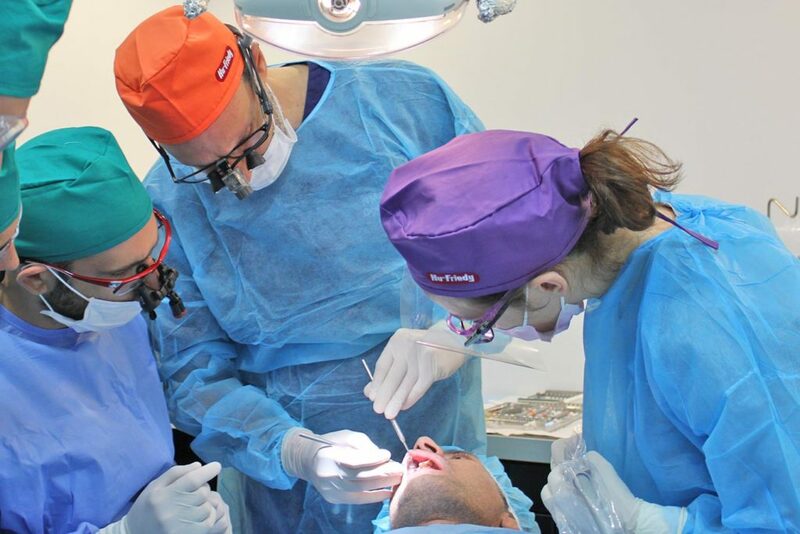 This international dental education program is specifically designed to meet the educational needs of dental groups to „learn from the experts.“ Faculty is carefully selected from throughout the world for their teaching and communication skills, clinical and/or research expertise, and experience. 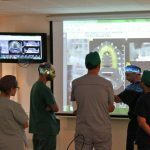 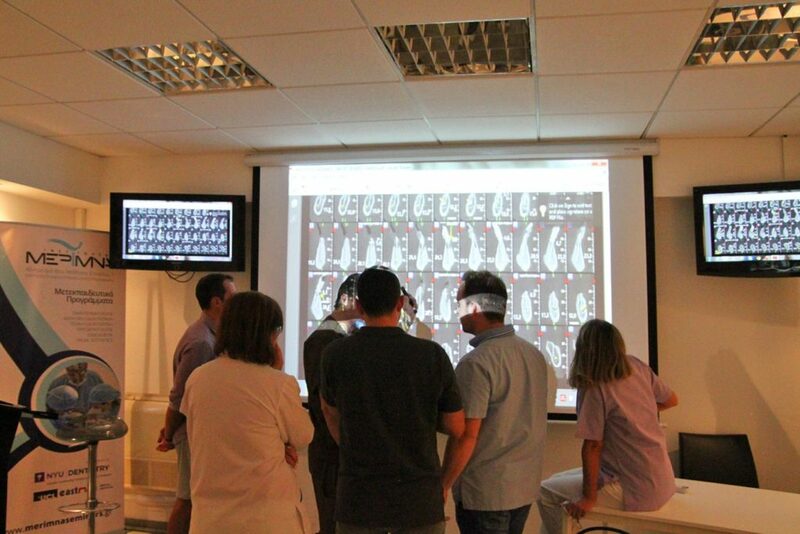 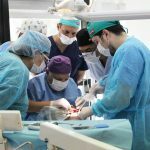 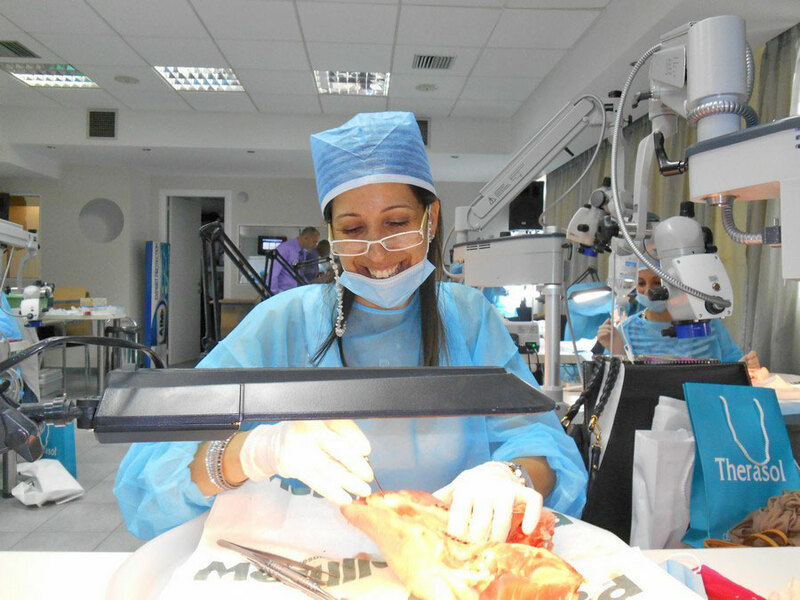 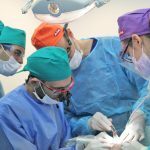 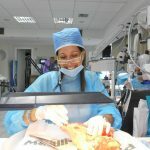 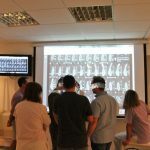 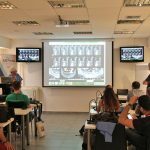 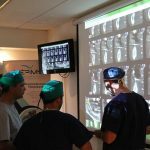 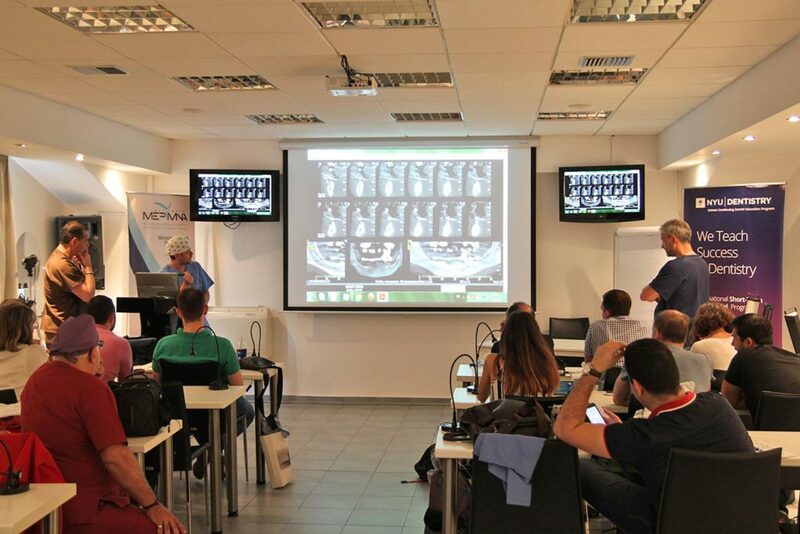 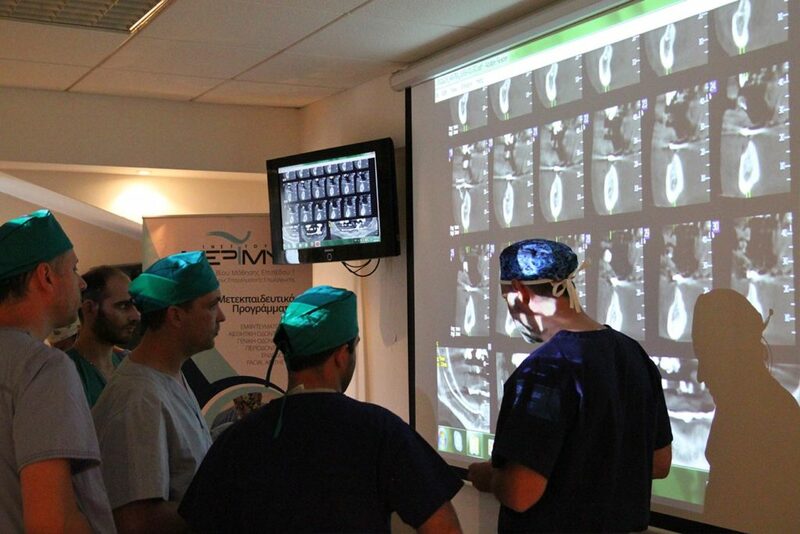 Through informative and stimulating lectures, interactive group discussions, treatment planning sessions, „live“ patient demonstrations, participant written reports, and clinical case requirements, this practical and innovative learning approach will expand your horizons and increase your confidence in pursuing clinical excellence.